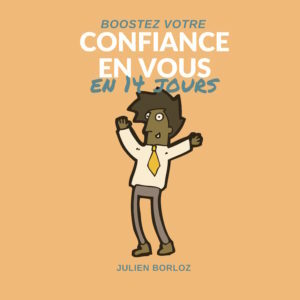 Ebook « Boost Your Self-Confidence In 14 Days » is a 2-weeks program that contains 14 exercise sheets that will allow you to increase your self-confidence in the long term. How many times did you give up on a project by fear of failing ? How many times did you say « I won’t succeed » ? How many missed opportunities because of a lack of confidence in your abilities and skills ? Today, it’s over ! 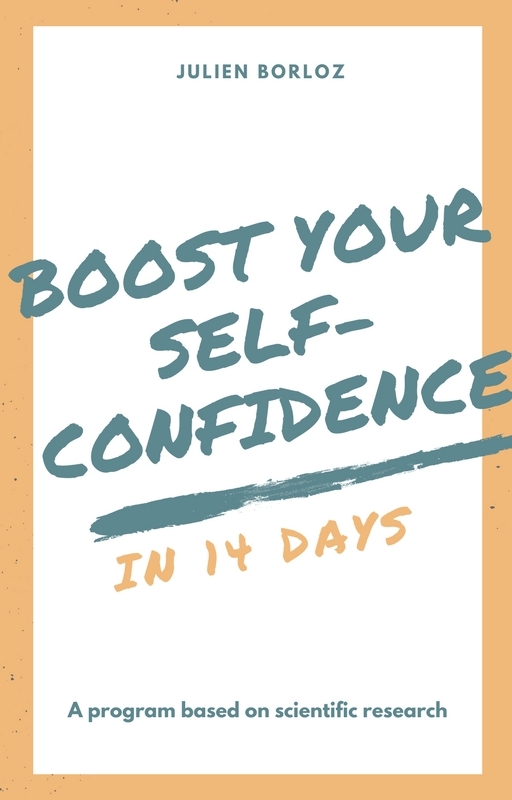 The ebook « Boost Your Self-Confidence In 14 Days » will allow you to increase your self-confidence in the long term using the 14 exercise sheets that have been built based on scientific research of the last 20 years in the psychological field. By ordering this ebook, you decide to take control of your life, take on your projects and reach your goals ! All this for 3,90 chf only ! 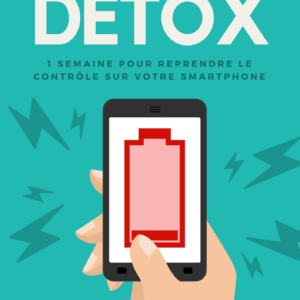 A 58 pages ebook (A4 pdf format) that contains 14 simple exercise sheets, accessible to all, based on the results of scientific studies, that will increase your self-confidence. A 14-days program that you can repeat and share with your family and friends. A handbook to learn the keys of how to get control back on your life. For the price of a cup of coffee (3,90 chf) !